Australia Day Charters are extremely popular. There is no better way to spend a hot summer’s Australia Day than on a private charter on Sydney Harbour! The harbour comes alive on Australia Day. There is nothing more Aussie than a BBQ on board on of our luxury vessels on Australia Day.Sydney Harbour Luxe Charters can accommodate for Australia day group sizes. Whether your celebrating with your friends or family, We have a vessel for you. Australia Day charters are tailored to each client’s specific brief, from the size of the vessel to the menu provided. Sit back and enjoy a cold beverage whilst you take in the buzzing vibe of the harbour- leave the rest up to us!. Our personalized charter itineraries will give you the flexibility to visit specific destinations and to enjoy your personal interests. 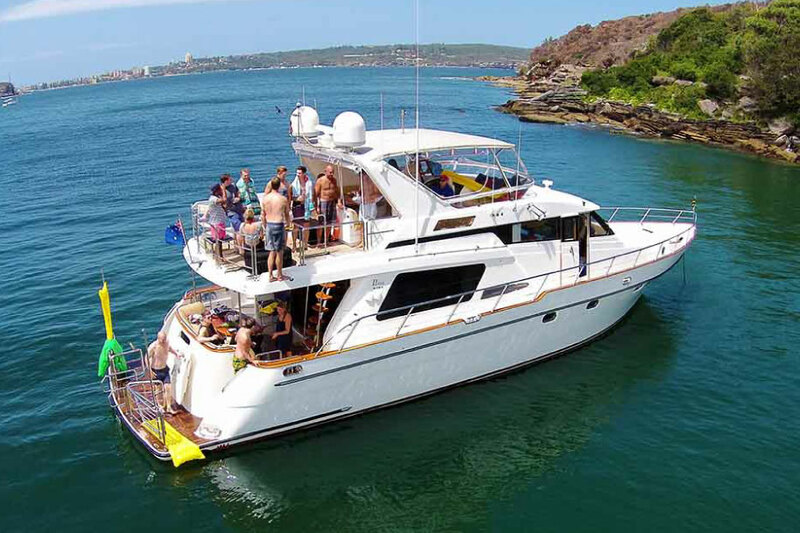 Sydney Harbour Luxe Charters specials in Australia Day Charters on Sydney Harbour. We tailor each charter bespoke as we understand no two events are the same. Our dedicated team will tailor a package based on your individual requirements and overall budget. From the size to the style of the vessel, staffing requirements, food & beverage and overall running of the day – we have it covered!. Our Charter Vessels can cater for any group size or industry.Australia Day Charters are extremely popular and its no wonder why, an Australia’s Day Charter is second to none. Australia Day Charters are always exclusive giving you maximum privacy and comfort for you and your guests.Secure the best vessel on the best date and for the best price! Look no further than Sydney Harbour Luxe Charters! Contact us today and one of our consultants will attend to your request. Need a quote ASAP? Call us for an over the phone quote.